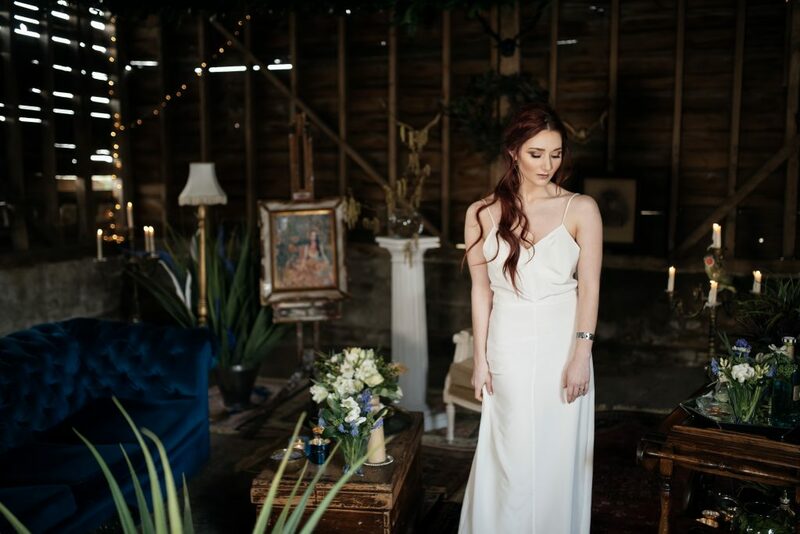 At River Elliot Bridal, I offer couples the choice of ethical wedding dresses and bridal wear, because I am incredibly passionate about the environment and sustainability. The fashion and textile industries are responsible for a significant amount of pollution. 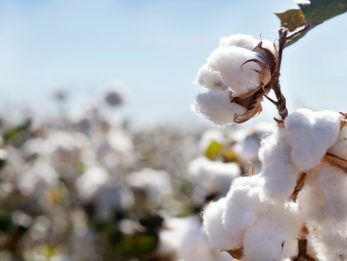 Cotton farming requires vast amounts of water and pesticides while synthetic and polyester fabrics use fossil fuels, which have an extremely high carbon footprint not to mention a very long landfill life. 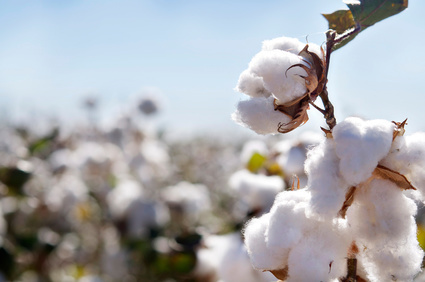 Conventional silk fabrics, most often used in bridal wear, have a lower environmental impact yet still involve processing methods that include chemicals and synthetic substances. Conventional silk farming is also cruel as the silk moths are killed while in their cocoons. Therefore, I always strive to reduce my environmental impact particularly in my job as a bridal dressmaker and designer. I love designing beautiful, stylish wedding dresses and bridal wear that not only look luxurious and high-quality, but also are part of the fashion revolution to be more mindful about the impact on people and the environment. 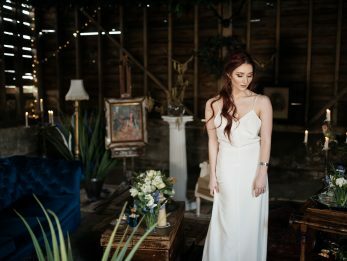 As a result of my beliefs, I am really proud to offer an option for eco-friendly wedding dresses and bridal wear that are made using sustainable and cruelty-free materials. In my latest collection, the Elliot Slip Dress is an ethical and cruelty free wedding dress perfect for brides looking for that minimal, chic style. For more insight about how to make your wedding ethical, you can read my guide to Ethical Wedding Dresses which has been featured on Magpie Wedding’s blog as well as ‘Vintage dresses and local flowers: How to have an ethical wedding” as featured in The Metro. 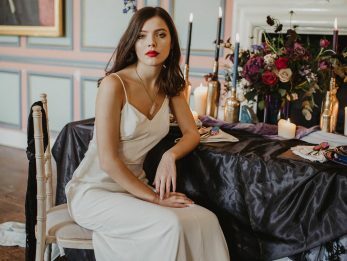 If you’re an eco-conscious fashionista and/or vegan spouse-to-be looking for an ethical wedding dress or bridal wear that is in keeping with your values, I can help you not only design a wonderful dress or garment but also source the right materials that are kinder and more sustainable. I have good relationships with ethical fabric suppliers based in the UK and Europe, which means I am able to source and use beautiful bridal fabrics including, amongst others, organic and non-violent peace silks and silk satins, hemp based silks, organic cotton knitted lace, as well as fabrics that support fair trade to the workers who produce them. The ethical fabrics that I use for wedding dresses feel high quality and luxurious, and are perfect for ethical bridal and evening wear. Furthermore, if you’re looking for a particular colour to match to your wedding colour theme, most ethical fabrics can be dyed using eco-friendly dyes. For more casual garments, I can source sustainable fabrics such as jersey and cotton, which are perfect for bespoke dresses, workwear and active wear.